It all started the day Amy Anne Ollinger tried to check out her favorite book in the whole world, From the Mixed-Up Files of Mrs. Basil E. Frankweiler, from the school library. That's when Mrs. Jones, the librarian, told her the bad news: her favorite book was banned, all because a classmate's mom thought the book wasn't appropriate for kids to read. 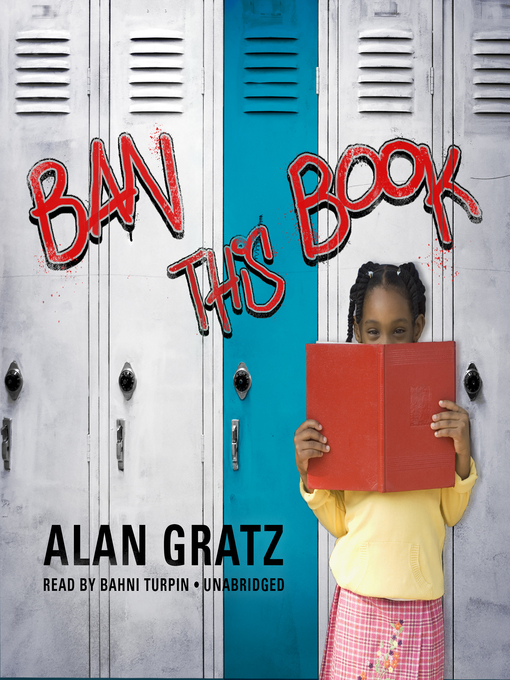 Reminiscent of the classic novel Frindle by Andrew Clements for its inspiring message, Alan Gratz's Ban This Book is a love letter to the written word and its power to give kids a voice.